Like with the previous plans, these three new plans will include Mobile Hotspot for cellular data sharing, and CarryOver Data. Each plan also include unlimited talk and text across the US, and unlimited text to more than 200 international destinations and unlimited calling from the U.S. to Mexico and Canada. So what’s bad about these new plans? 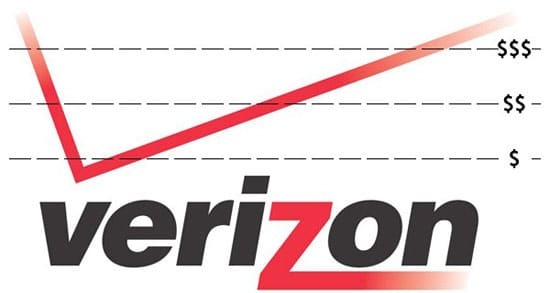 You know: If it’s coming from Verizon there’s has to be something sketchy somewhere. This time is not exceptional. With these new plans, you will no longer be able to watch 720p or 1080p videos on your mobile device, all videos will be streamed up at 480p. During network congestion, your data speeds will be lowered for customers on contract.